Taxi advertising is a great way to interact with passengers and can help to push particular products, offers or increase awareness of your brand identity. Let digital be the difference! Taxi journeys give passengers a chance to sit back and relax as they travel to and from work, into town or to check out the shops. Those on board will often reach for their phone and by incorporating interactive elements into your taxi campaign you can encourage passengers to make purchases or check out your website on the spot. 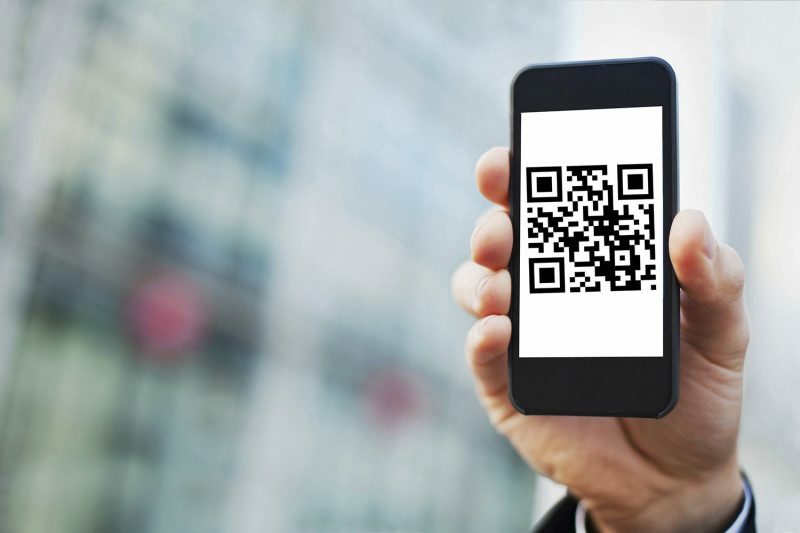 Interactive tools such as QR codes or the more advanced NFC tags direct consumers immediately to a specific offer, promotion or section of your website. External QR codes, social media competitions and picture contests can encourage millennials to snap shots of your branded cab in exchange for vouchers, discounts and prizes. This helps to raise your profile online and on the streets of the busy UK cities!